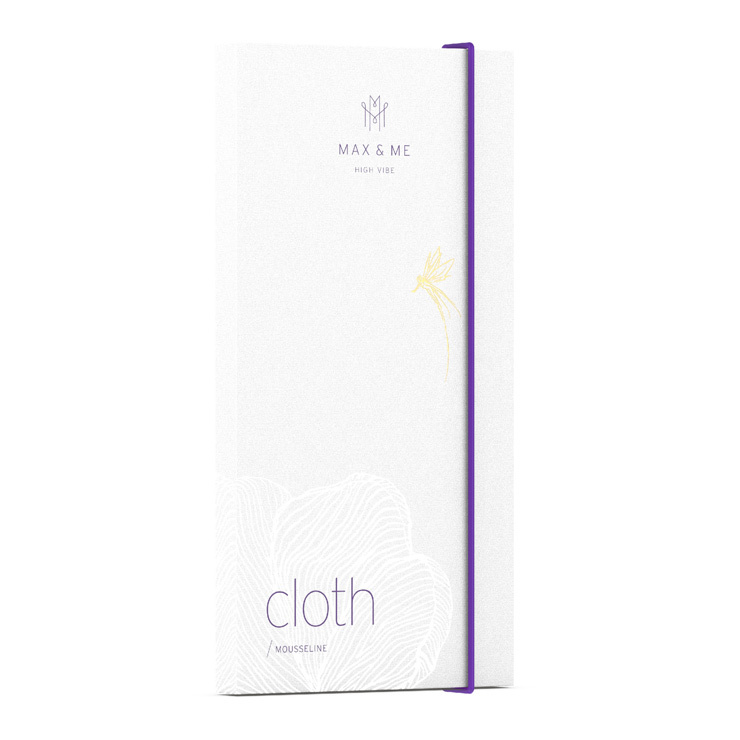 Max and me cloth is a delicate face towel woven with organic linen and seaweed from pristine Icelandic fjords to support a feeling of detoxification and gentle protection. Thanks to its structure, the Max and Me cloth makes skin feel ultra smooth and gives the appearance of a healthy glow. With this face cloth, you may only need to wash and replace your cleansing cloth once a week, as the unique fibers make it difficult for dirt and oil to cling to it, so it stays cleaner longer. The seaweed fiber is produced exclusively from sustainable raw materials – eucalyptus and seaweed – using methods that save both energy and resources. The fiber is carbon neutral and completely biodegradable. Also the harvesting of the seaweed is a gentle, selective and, most importantly a sustainable process. It removes only the part of the seaweed that is able to regenerate. The seaweed is entirely untreated and all its value is retained. This cloth is extremely durable and long-lasting. • A wonderful fine cloth for daily cleansing. Best when used with max and me facial cleansing oil. oil cleanser with this fine cloth after massaging it onto your dry skin. If desired, you may repeat the massage with moist fingertips. • Max and me discovered this special fabric at Amiel in Austria (www.amiel.at). Together they designed this fine cloth.